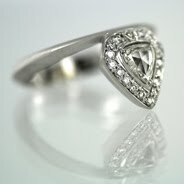 Vicente Agor Precious Jewelry: cij international jewelry - trends 2014.
cij international jewelry - trends 2014. 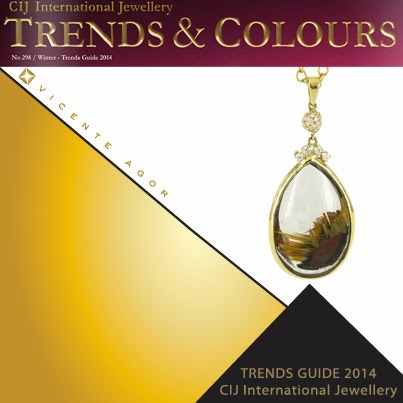 Thank you CIJ International Jewellery Magazine for including our 18kt gold, diamond and rutilated quartz pendant necklace in the 2014 Trends Issue. The necklace was included in the trend "Au Naturel." See the magazine editorial on page 25.